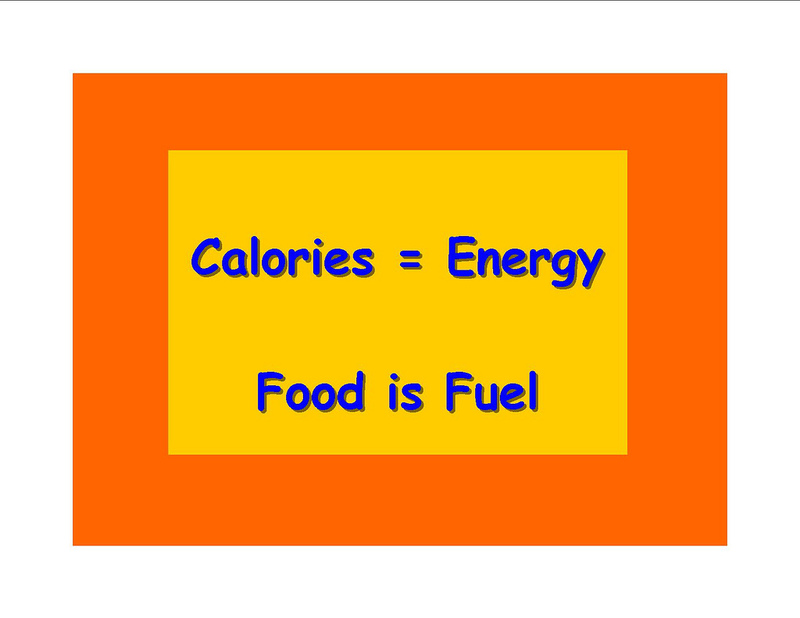 Calories are determined by the macronutrients that that make up your food. There are four macronutrients (macros for short): protein, fat, carbohydrates, and alcohol (this one is kind of a “gray” macro. But that’s for another day). The food you eat is comprised of one, two, or all of these macros. It’s from these macronutrients that we’re able to determine the calories needed to process what you eat. Each macronutrient carries with it a calorie value; this is the amount of energy each gram of said macronutrient supplies to your body. Protein has four calories per gram, carbohydrates have four calories per gram, fat has nine calories per gram, and alcohol has seven calories per gram. 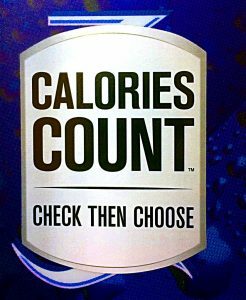 Remember, alcohol isn’t a “true” macronutrient, but it does have a caloric impact, so it’s important to note up front. Fats have been bashed for years as the culprit of obesity. But, we’ve seen the pendulum swing in the opposite direction in the last few years towards carbs. Here’s the thing: dietary fat is not “bad.” Fats play an integral part in producing your bodies hormones, providing the structure for the cells in your body, maintaining healthy skin and hair, regulating body temperature, and they’re also used as a fuel source for your body. Fats also taste really damn good. Recent research found that our tastes buds can actually taste fat, hence why low-fat alternatives to some of your favorite foods often taste less appealing. Carbs have become the poster boy for obesity in the last decade. Low-carb diets have been around for years, but with the rise of Paleo, and now Keto (fact: it is not a new diet, it’s been around for a very long time), the anti-carb movement only gained more traction. There are hundreds of books, cookbooks, articles, and even experiments out there proving that carbs are the great evil of the universe. But we all know that honor belongs to Michael Bay (carbs, you’re off the hook.) So, why do we demonize carbs? Well, I have a theory on that, but let’s first discuss why you need carbs. Carbohydrates provide our muscles and brain with the energy they need to function at their highest levels. Your brain consumes about 20% of your daily energy demand and the easiest source of energy for the brain comes in the sugar glucose. Without going into a lot of science, when you eat carbs your body turns those carbs into sugar. (Boom, science.) Your muscles use glucose to produce the powerful movements that make lifting heavy objects off the floor or running as fast as you can away from the zombie horde possible. Carbs are also the quickest fuel source for your central nervous system and muscles to rely on. 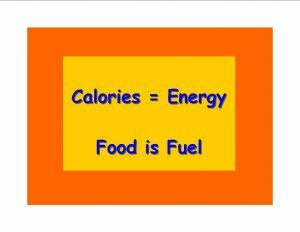 Your body can use fat for fuel but it’s quite a long process to break down the fatty acid chains into usable energy. Besides the quick burst of energy your muscles need to push weight, carbs also play a vital role in burning body fat, proper immune function, protein synthesis, and much more. See, carbs aren’t so bad. Carbs help your brain operate at its best, they provide your muscles with the fuel they need for exercise. So, why does the media demonize carbs? Really, it just comes down to how easy it is to consume them in large quantities. Especially when the things you’re eating contain high amounts of simple sugars. Think soda, syrups, or energy drinks. 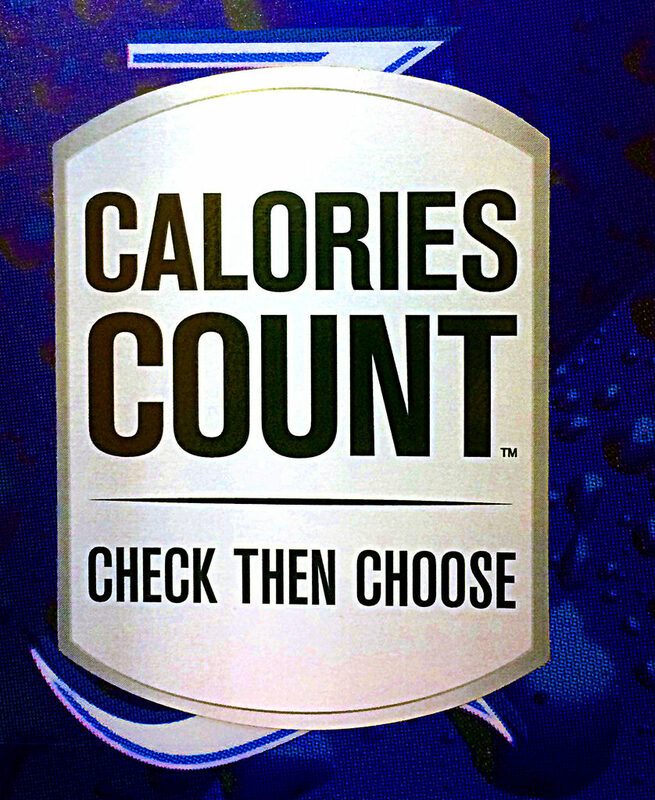 A 20-ounce Coke has about 250 calories from the simple sugar. Almost the same calories you would find in a 300-gram sweet potato brought to you by carbs. But the difference is that a sweet potato will expand in your belly and help you feel full while the 20-ounce Coke will not. What’s easier to consume: 5 bottles of Coke or 5 sweet potatoes? Look, if you can down 5 sweet potatoes in an hour, we should probably just make you King of the World. Because that my friend, is a feat worthy of kingship. Protein builds and repairs the muscles of your body. You should have learned that back in 8th-grade health class. Along with building muscle, protein is vital in repairing cells, helping you feel full, and hormone production. Protein also helps you burn more calories through its thermogenic effect on digestion. After eating a big, juicy, protein-packed steak, you feel full for hours. 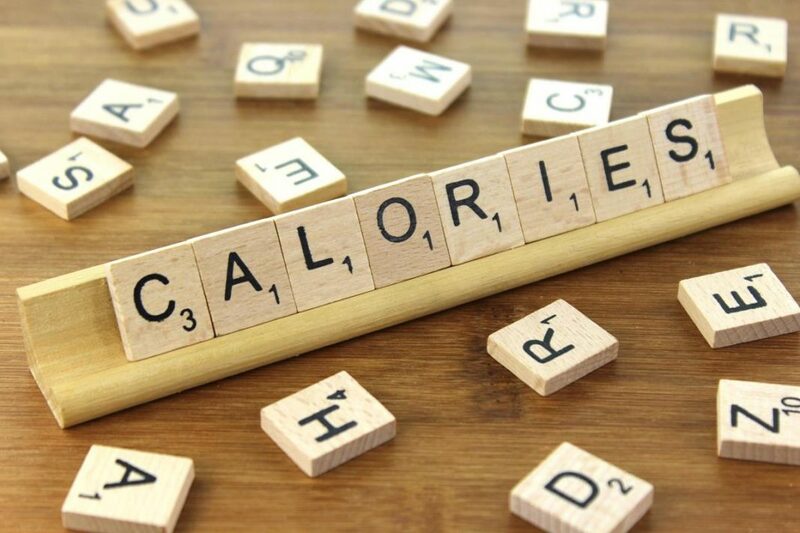 When you’re eating in a calorie deficit, feeling full for longer helps make dieting a lot less painful. Protein’s real superpower, however, comes from that thermogenic effect. After we eat, our bodies have to digest our meal. The digestion process requires our bodies to burn calories for this process. This is what smarty pants people call the “Thermic Effect of Food.” Fats, carbs, and protein produce different thermic effects during their processing. You have to break proteins down into amino acids for your body to be able to use them. You need to burn more calories to break protein. Simply put, if you eat more protein you help your body burn more calories. As the old saying goes, what is monitored is managed. It doesn’t matter who you are, you cannot out-train a bad diet. The key to improving your health starts with diet. Tracking what you eat via an app like MyFitnessPal is going to give you a clear guideline of how much you’re eating and what you need to do to eat less. As a starting point, if your bodyweight is between 150-240 pounds, multiply your weight by 10 and that’s the number of calories you need to start shooting for in order to lose body fat. If you’re above 240 pounds, use 2,500 calories as a starting point until you can come down to below 240 pounds. Next articleMemorial Day, It’s not just for cook-outs!